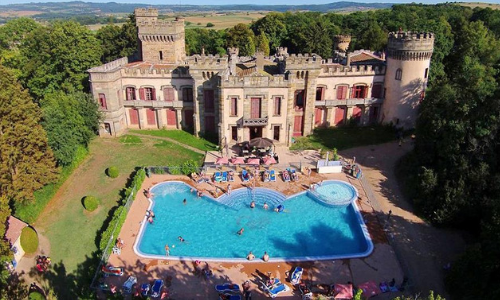 Chateau – Camping La Grange Fort is the place for an unforgettable (family) holiday. 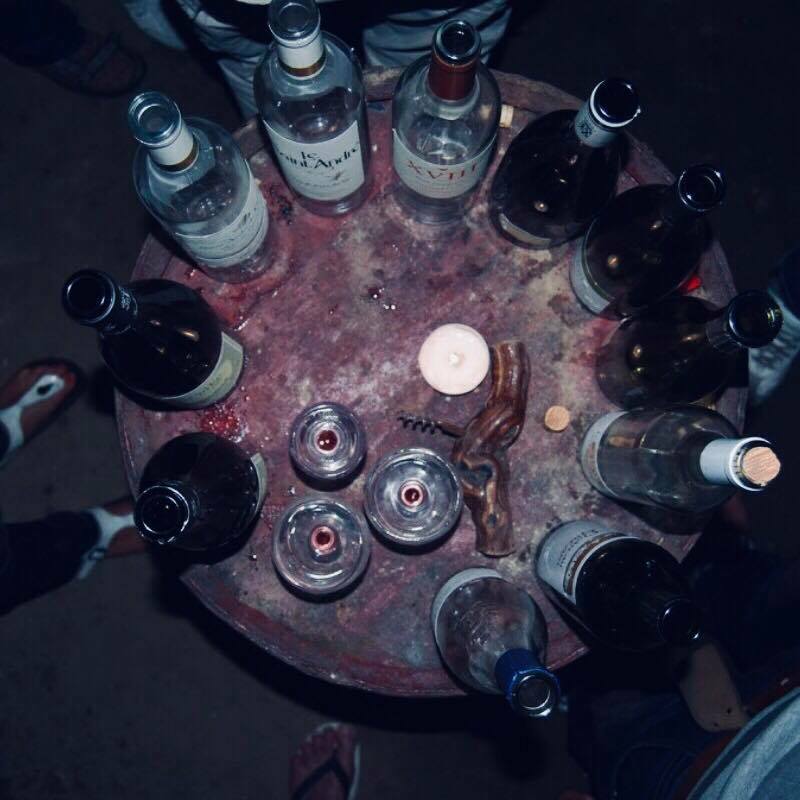 Whether you prefer to camp out or go for the convenience of a furnished tent or chalet, at La Grange Fort there is something for everybody. Chateau la Grange Fort is a 25 ha. large estate. 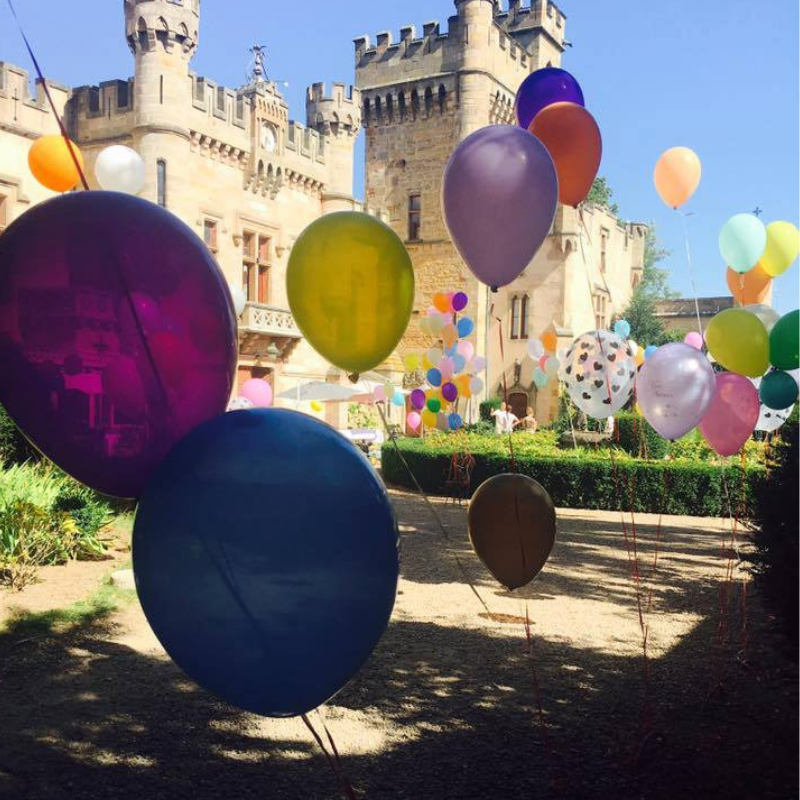 The Chateau is easily accessible, in just a 10 minute drive from the autoroute through a diverse landscape along old French villages you reach your holiday destination. Because of the beautiful location on a hill, there is a fantastic far-reaching view over the scenery of the Auvergne. 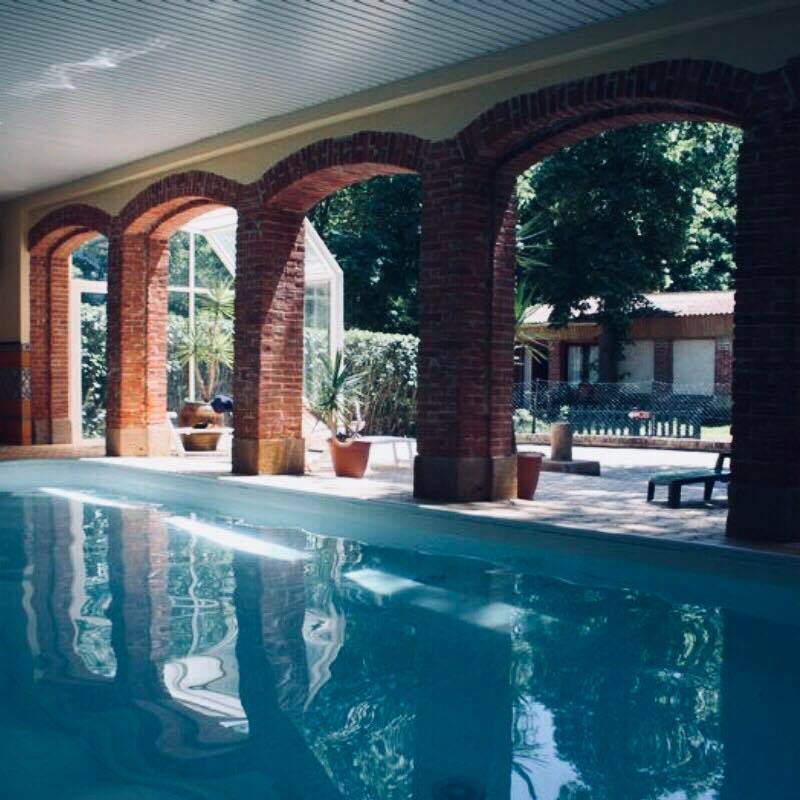 The river Allier that runs along the estate and our outdoor and indoor swimming pool provide plenty of water fun. Our location east of the Central Massif creates a pleasant microclimate with less precipitation than in most surrounding regions. Nearby you can find Issoire, a picturesque town with an old center and a lively market on Saturday. Clermont-Ferrand is about half an hour away and is a big city full of shops, culture and history. Tasteful dining in the castle, a quick bite at the take-away, a delicious ice cream or a toast in the horse stables that have been converted into a bar and recreation room; the inner man could not complain at La Grange Fort. Relaxation and entertainment are also provided for, from tennis to sauna and from wine tasting to swimming, both adults and children will enjoy themselves to the fullest. Whether you want to book a chalet, lodge or luxury tent, we have something for everyone. The 7 hectare campsite has about 100 camping sites for tents and caravans. 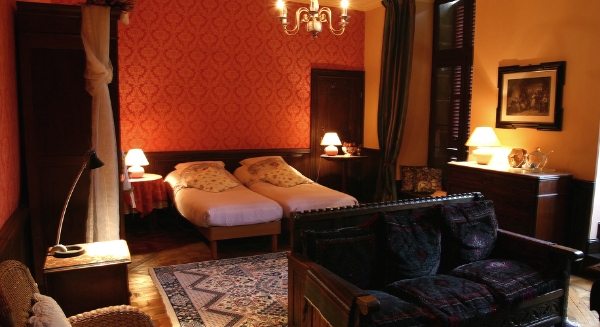 If you want the convenience of a room or apartment, we have several nice options. Friendly and helpful people, beautiful surroundings, swimming pool, river within walking distance, plenty of opportunities for activities. 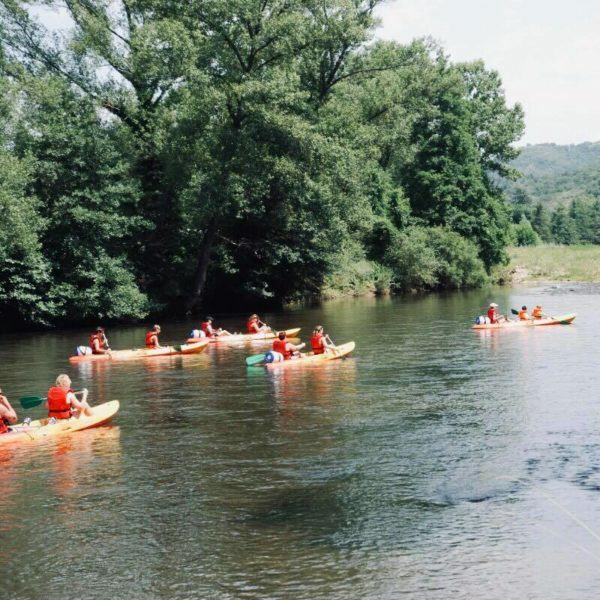 Large pitches, the ability to choose a spot, lots of green scenery and beautiful views. Lovely, quiet campsite near a beautiful castle. A fantastic experience. Friendly staff with good tips and tops. The pool was super nice. 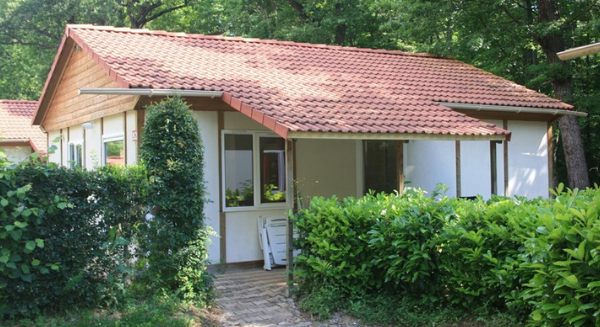 Excellent chalet, wonderfully located in the shade, especially nice with the heat. We had a wonderful holiday. There were plenty of opportunities for the children to play and enjoy themselves. The lake within walking distance was definitely a plus! Friendly staff and fun activities in the evening for adults. The new slides at the pool are fun, the kids enjoyed it, we have hardly seen them! 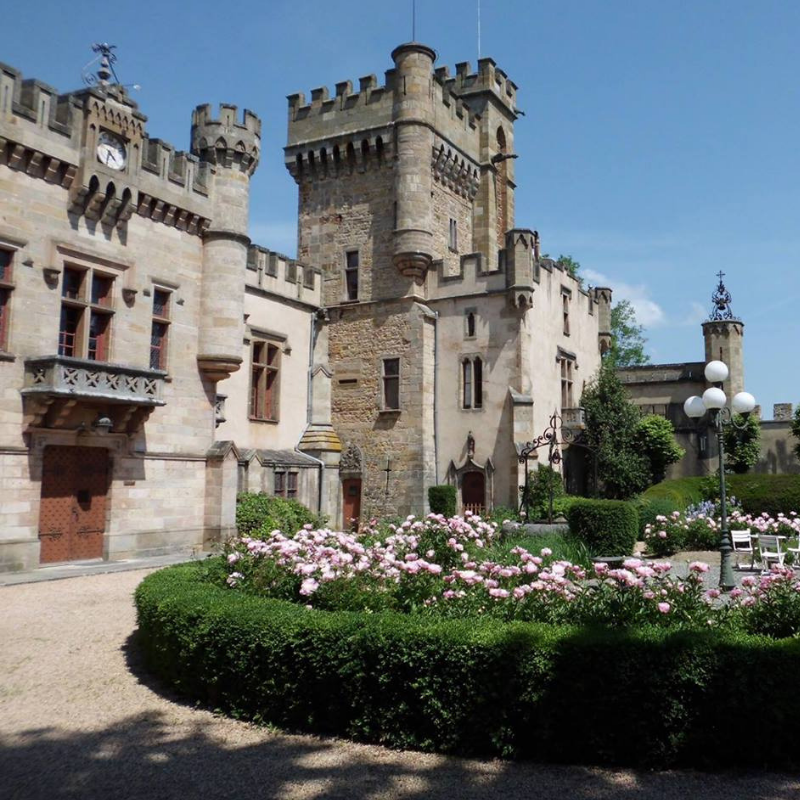 Furthermore, we found the tour and explanation about the castle really great. We had a spacious caravan that was nicely furnished. We highly recommend this campsite. Beautiful castle, stunning views. Very friendly owners. It is nice to have the children pick up the fresh bread in the morning which you can order the day before. The pool is nice and clean, but needs some maintenance (detached tiles). The campsite is nicely situated at a river. The pool was nice, very friendly staff too. We love the small-scale feeling. A super nice environment with lots to do. 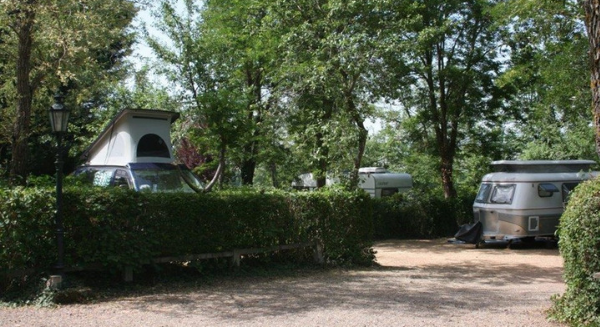 The campsite is centrally located and many attractions are nearby. Very spacious, kitchen and appliances were more than complete. Beautiful veranda. Everything in good condition. You are probably wondering what La Grange Fort really looks like? 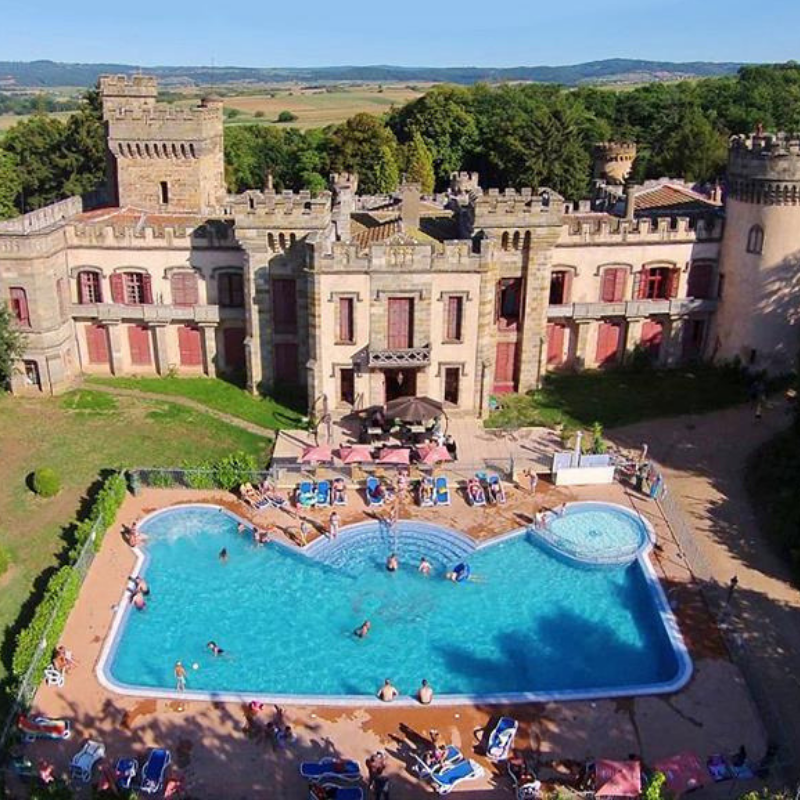 Watch the video below and imagine yourself at the beautiful chateau in France. Wi-Fi via satellite throughout the campsite! Are you ready for a wonderful holiday?